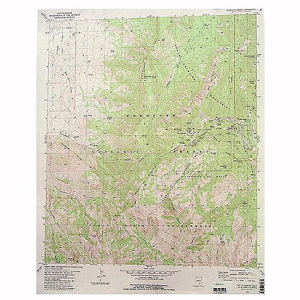 Home / Brand / U.S.G.S. 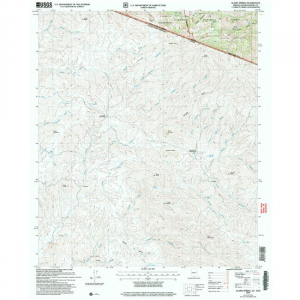 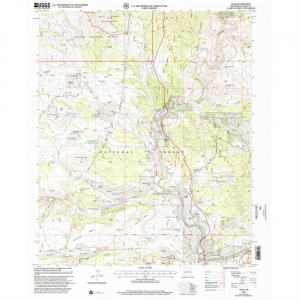 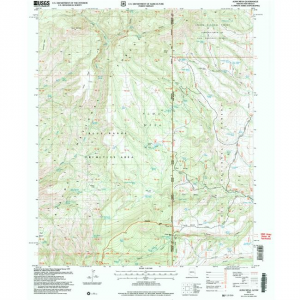 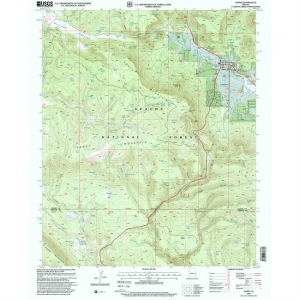 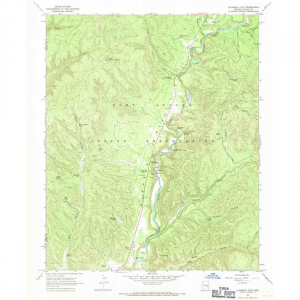 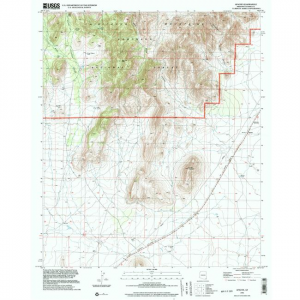 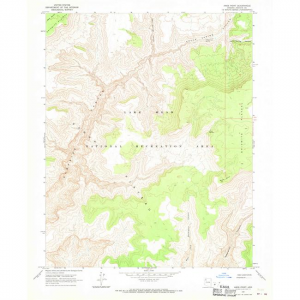 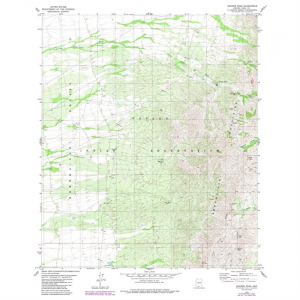 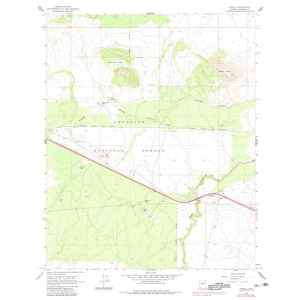 7.5' topographical quadrangle for Alpine, AZ and surrounding areas. 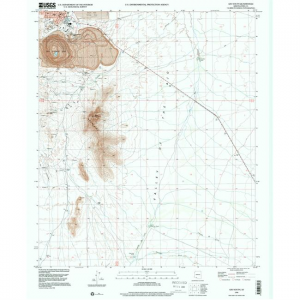 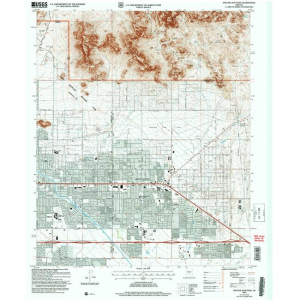 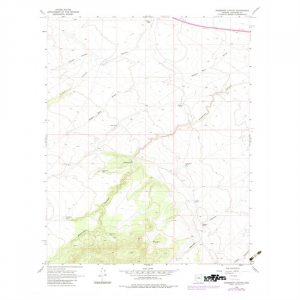 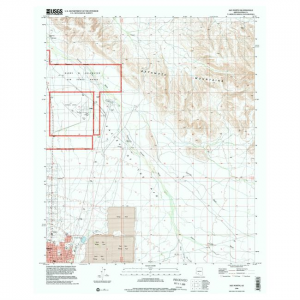 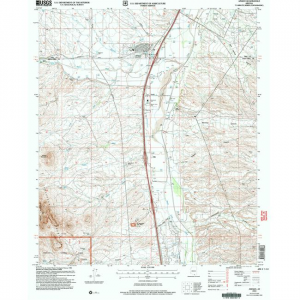 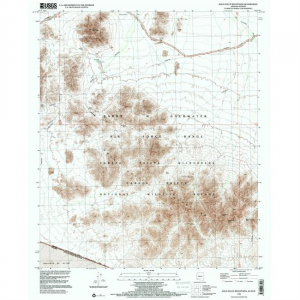 7.5' topographical quadrangle for Amado, Santa Cruz County, Arizona.